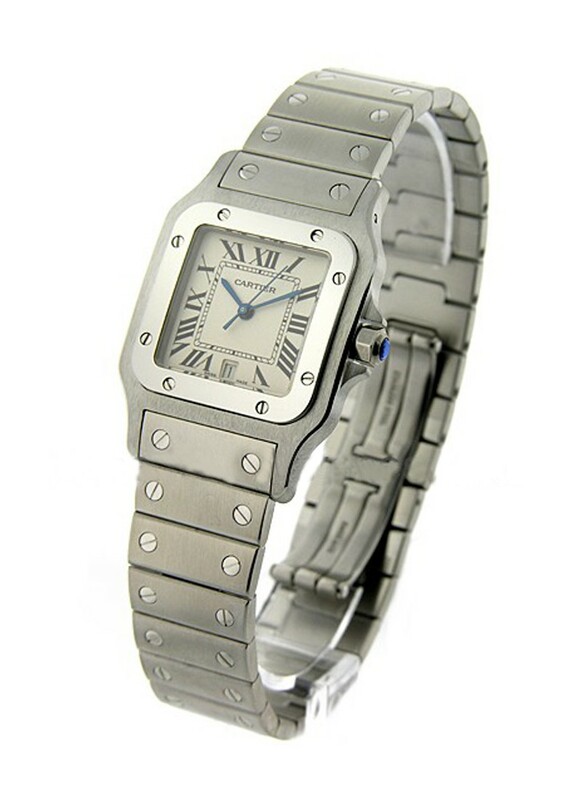 This watch is also known as: W20060D6 , ModelW20060D6 . 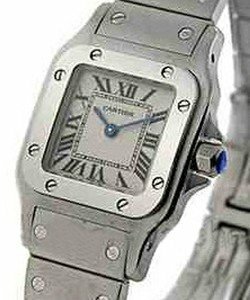 Cartier Santos Mens Watch Stainless Steel with White Dial is a beautiful timepiece.Features of this Cartier Santos Model #W20060D6 are Stainless Steel Case and Bracelet/Strap,Hand Indicators with Black Roman numerals Hour Markers,Precise Swiss quartz Movement,At the 6 o'clock Date Calendar,Case dimantions 29 mm Case Width by 29 mm length by 6.7 mm thickness,Hidden folding Clasp. 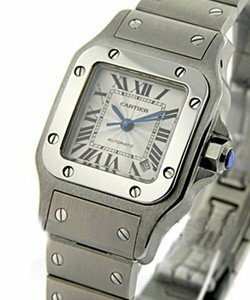 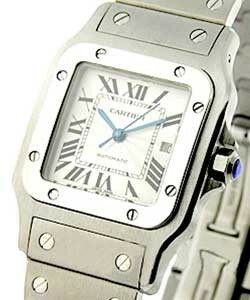 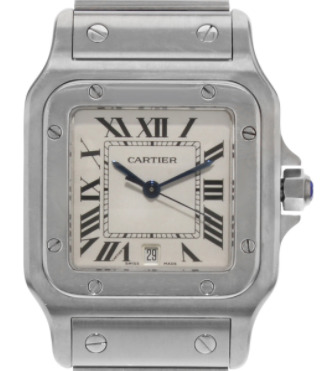 Water Resistant of Cartier Santos Model #W20060D6 is 30 meters. 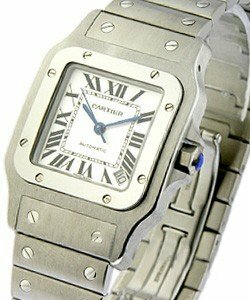 It is created with excellent techniques to be charming and durable. 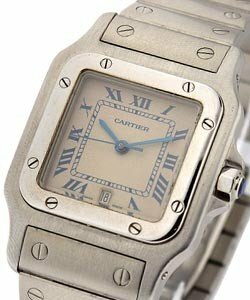 All this features make Cartier Santos a perfect timepiece that will reflect the sense of one's life style and passion about life.